As many of you know already I am pretty obsessed with the Urban Decay all nighter range! The all nighter setting spray has been a holy grail product for quite some time. Then when the all nighter foundation launched I was totally into it and it is even in my top five favourite foundations. When the all nighter concealer launched I still hadn’t had enough! 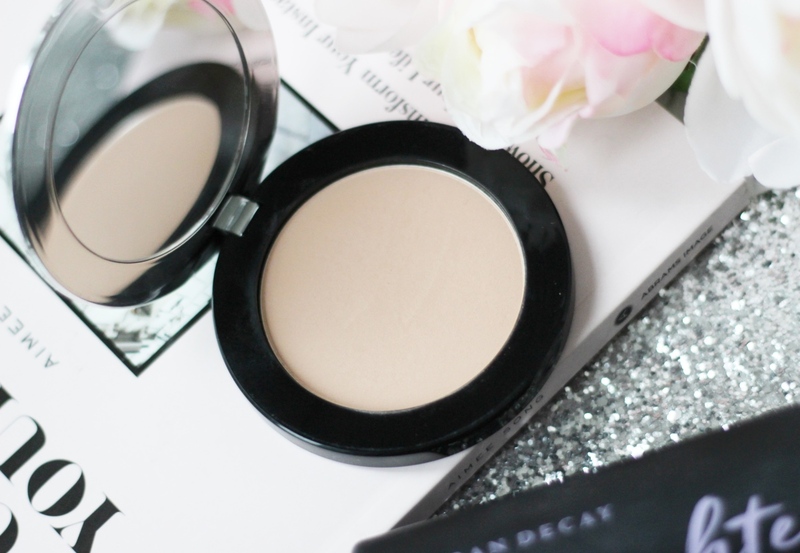 I was so impressed and again this concealer is one of my top five favourite concealers. 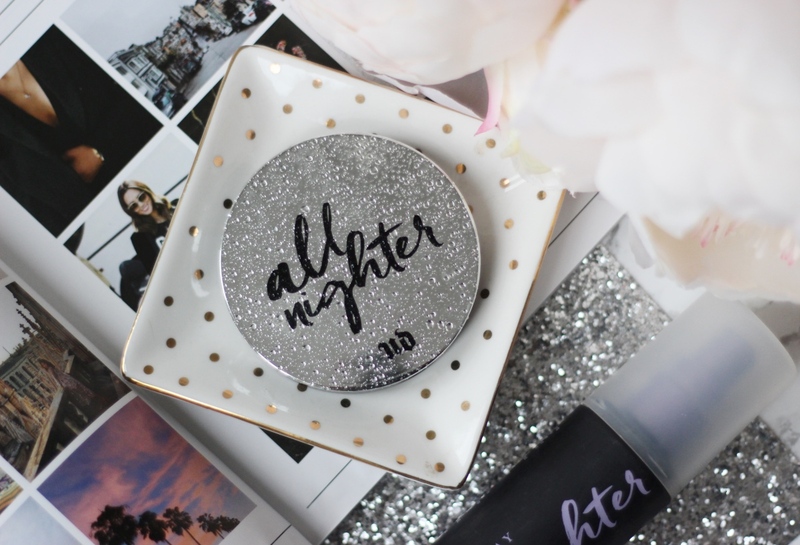 So obviously when I heard about the launch of the all nighter setting powder I had very high hopes! 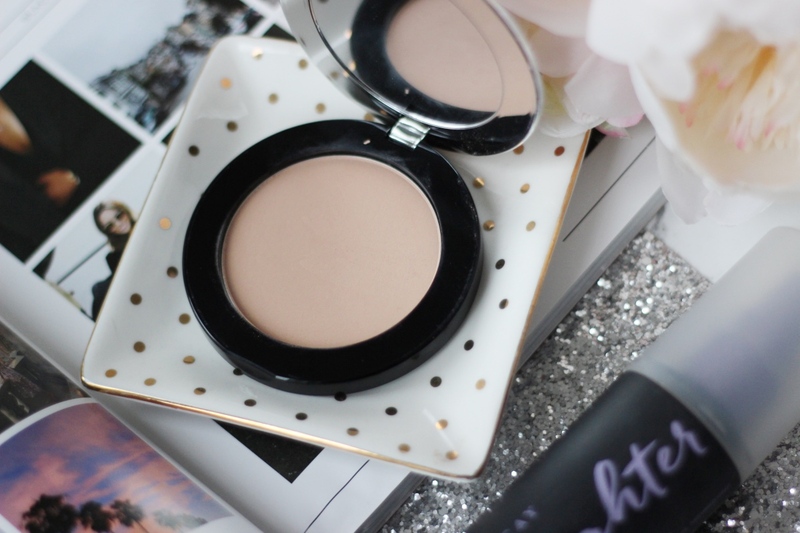 The all nighter setting powder certainly lives up to it’s name as it does set for the whole night! It is so long-lasting and gives your makeup such a flawless finish. Your skin looks matte but glowy and it blurs your skin like a Snapchat filter (but this is real!) It works with any foundation, making it instantly waterproof and sweat proof so it performs under bright lights, dance offs and beach parties! This is definitely a must-have and so underrated! 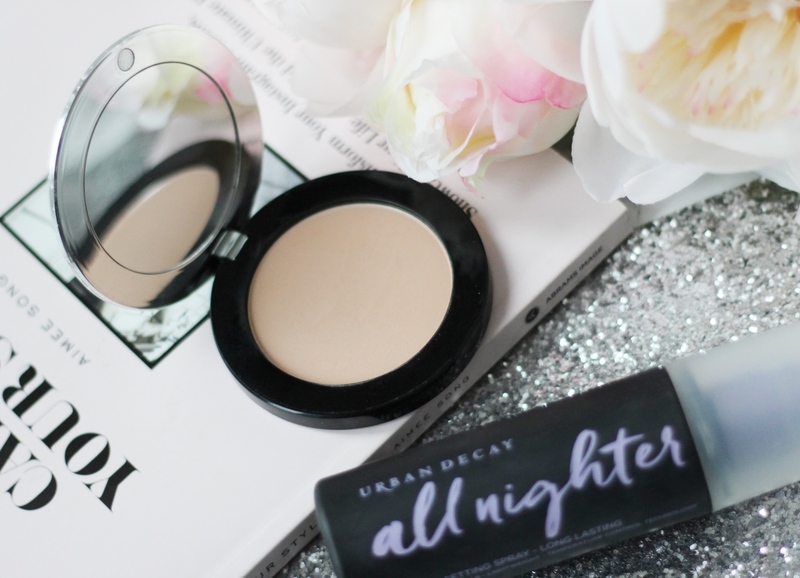 You need to try the all nighter setting powder, you won’t want to use any other setting powder after this!